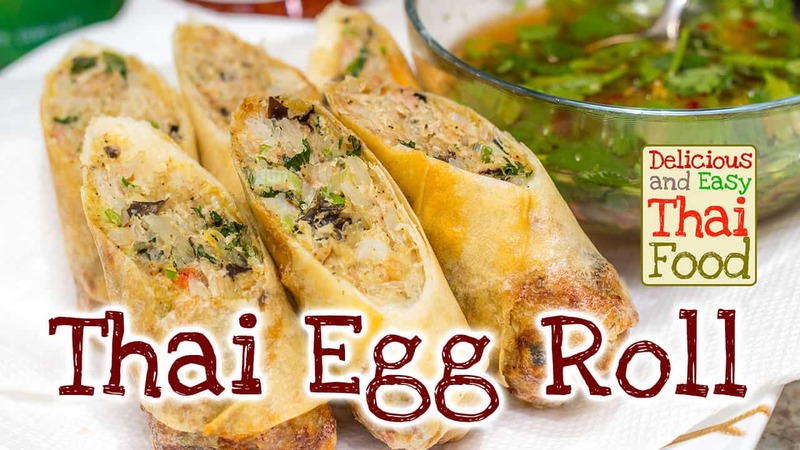 Make the authentic style Thai Egg Roll with Tastenirvana’s Thai Cooking sauce. 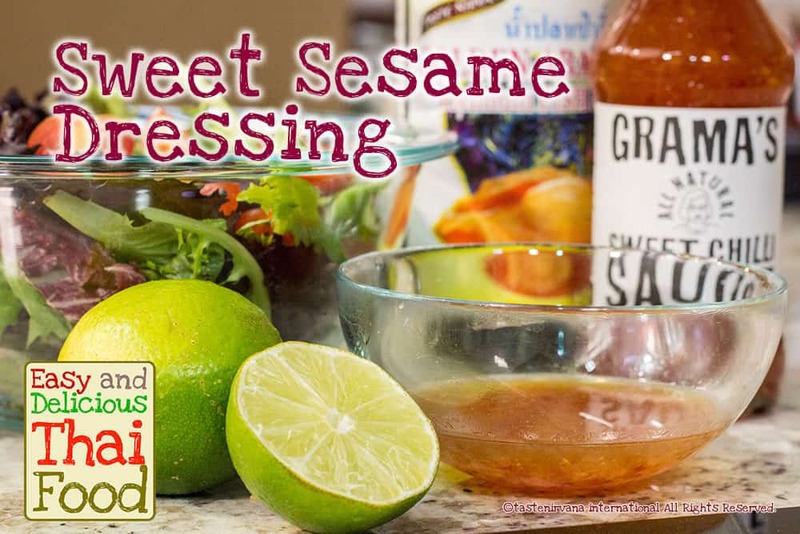 Looking for a great shrimp recipe? 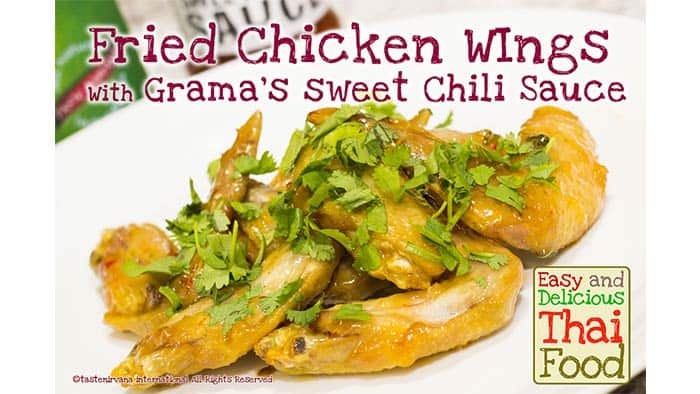 Try shrimp with Tastenirvana’s Grama sweet chili sauce! 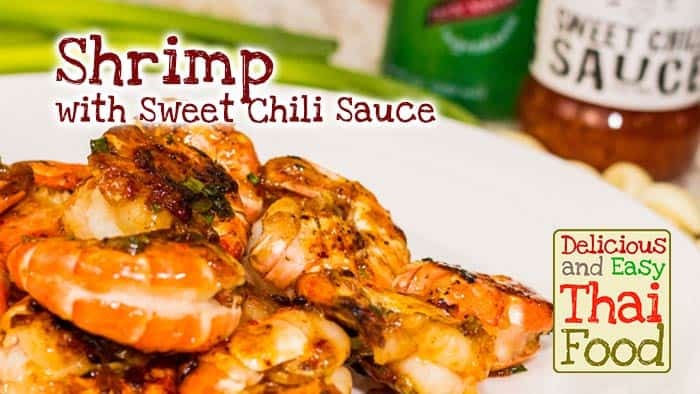 This is a simple but tasty Thai style stir fried Shrimp dish! 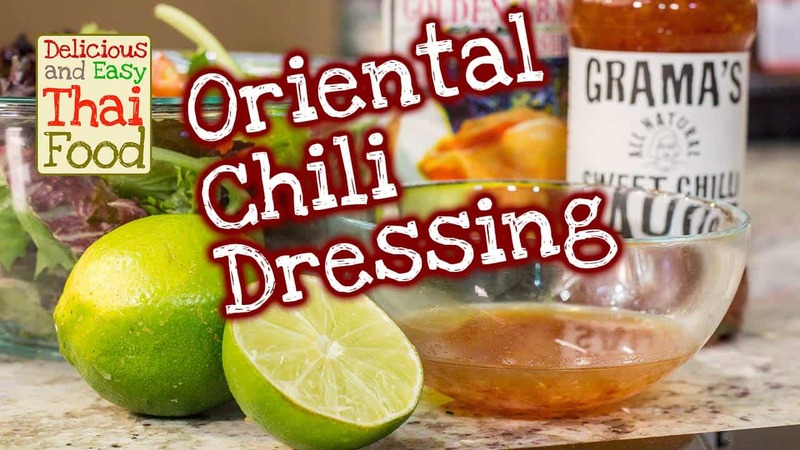 Need an idea for dinner? 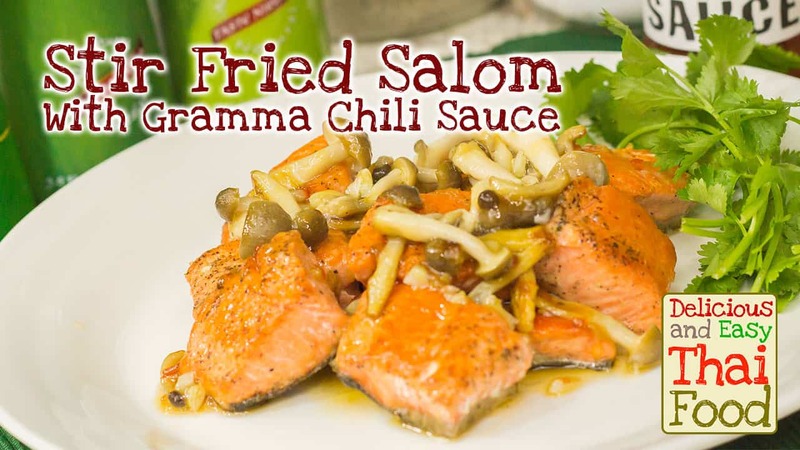 Try stir fried salmon with Sweet Chili Sauce. 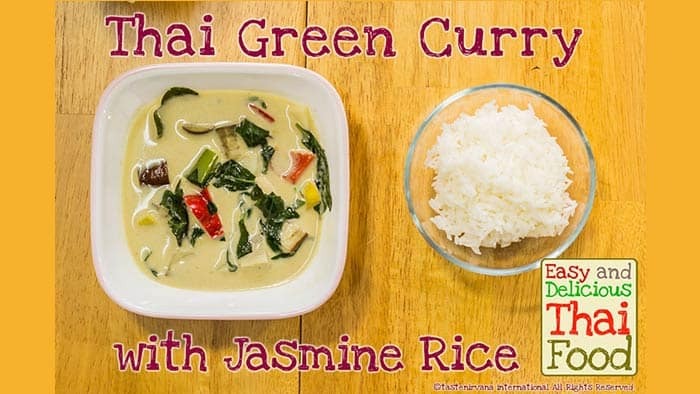 Enjoy a light flavor of Thai Food at home! You don’t need a rice cooker / steamer to make steamed rice. 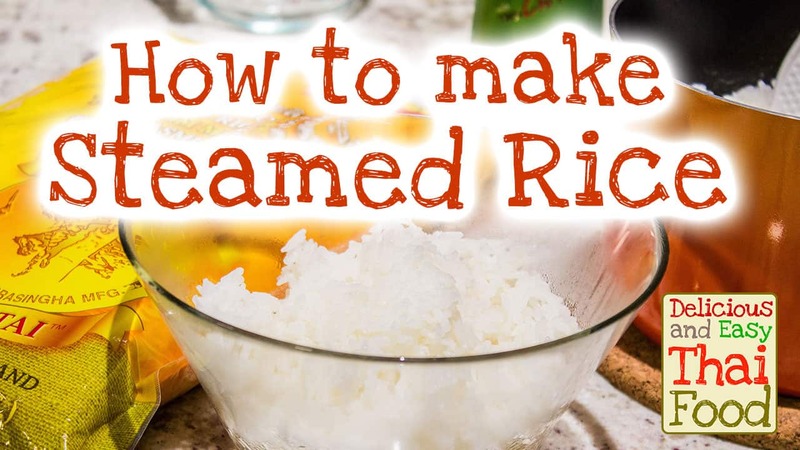 Learn how to cook simple and quick steam rice without burning the rice. Learn how to cook authentic Pad Thai noodle. 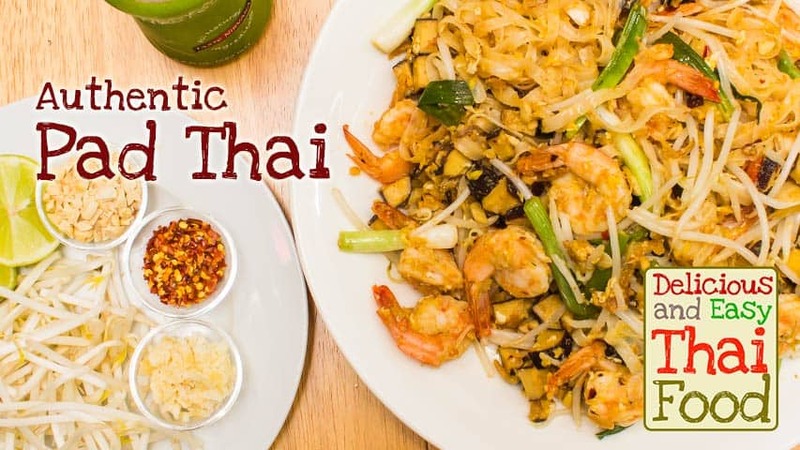 Pad Thai is a very popular Thai Food dish. Discover the secret recipe! Looking for easy dessert ideas? 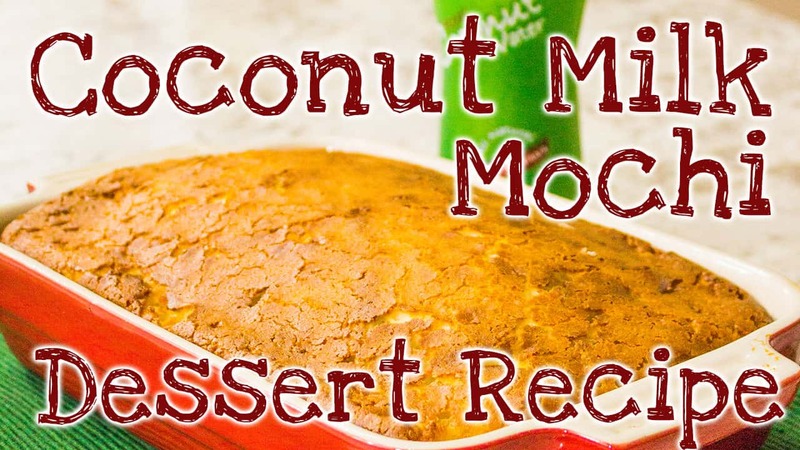 How about easy and yummy baking dessert recipe with Real Coconut Milk? It is a quick baking dessert recipe!